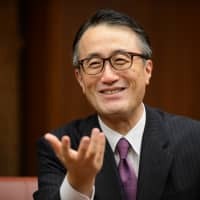 The chief executive of Japan’s biggest bank has pulled out of Saudi Arabia’s financial conference, dubbed “Davos in the Desert,” joining a growing list of withdrawals following the killing of a government critic at the kingdom’s consulate in Turkey. 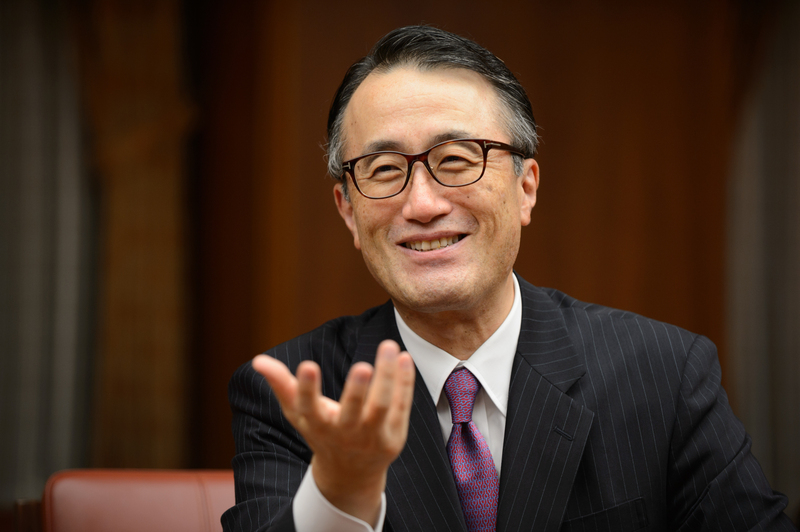 MUFG Bank Ltd. CEO Kanetsugu Mike won’t attend the Future Investment Initiative conference that begins Tuesday, spokesman Kazunobu Takahara said Sunday by phone, without giving a reason for his withdrawal. Eiichi Yoshikawa, deputy president of the unit of Mitsubishi UFJ Financial Group Inc., will go instead, Takahara said. Mike, who was scheduled to speak at the event, becomes the latest top official to cancel after Saudi journalist Jamal Khashoggi, a critic of the country’s leadership, was killed inside its Istanbul consulate. Others, including U.S. Treasury Secretary Steven Mnuchin, withdrew even before the kingdom acknowledged over the weekend that The Washington Post contributor had indeed died, characterizing it as accidental. MUFG has been growing its presence in the oil-rich nation, having last year obtained approval to open a branch there. The bank plans to hire as many as 60 people in the country over three to five years, Elyas Algaseer, the bank’s co-head in the Middle East and North Africa, said in an interview in August 2017. Mizuho Financial Group Inc.’s joint head of Europe, the Middle East and Africa, Yasuhiko Hashimoto, is scheduled to speak at the Riyadh event, according to a post on the conference website, which has since been removed. Masako Shiono, Mizuho’s Tokyo-based spokeswoman, declined to comment on whether Hashimoto will still attend. SoftBank Group Corp. founder and CEO Masayoshi Son, who has developed deep business ties with the kingdom, is also on the list of speakers. JPMorgan Chase & Co. CEO Jamie Dimon and International Monetary Fund Managing Director Christine Lagarde are among the dozens who have pulled out.